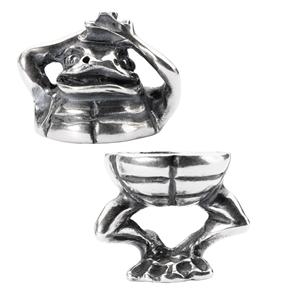 Tomorrow sees the release of Trollbeads ‘Animale Fantastico’ collection. Here are full details and pictures! 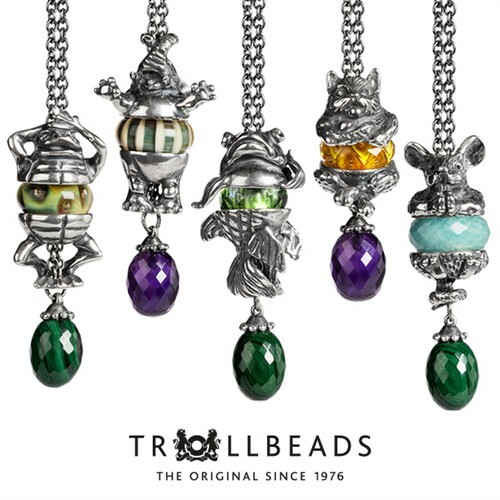 Trollbeads campaign image – Please do not reproduce without crediting. 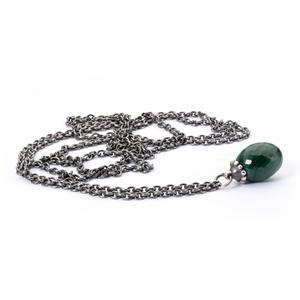 The collection comprises of a range of fantasy pendants in the style of ‘Night Owl’ and ‘Jewel of the Sea’, where the silver bead is in two halves with a glass bead worn in the middle. The idea seems to be that you can mix and match to create your own mythical / fantasy creature. The name of the collection conjures up the idea of a circus theme, and these pendants would look great with some of the brighter unique beads from last year. 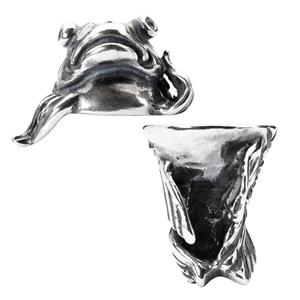 They will also be fun to put with the new ‘Dreams of Freedom‘ glass kit from the upcoming Fall 2015 collection. 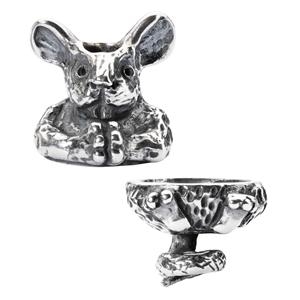 The designs include cat, elephant, fish, frog and mouse. 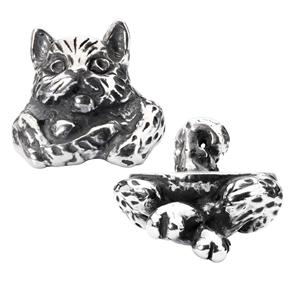 The designs include a good amount of detailing, which I know is important to many collectors, and the pieces are not too ‘cute’ which I know can be another criticism among Trollbeads fans. 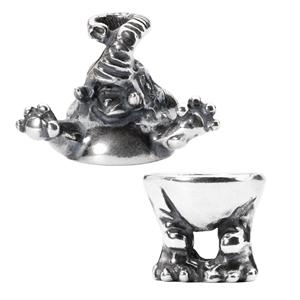 Trollbeads stock image – Please do not reproduce without crediting. Also joining the collection are two new Fantasy Necklaces one with an Amethyst stone, the other with a Malachite stone. 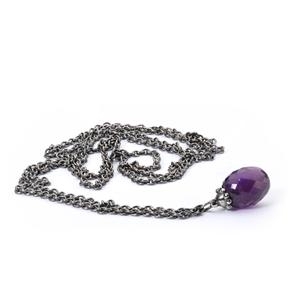 These are similar in size to the onyx fantasy necklace stone as opposed to the Limited Edition Amethyst Fantasy Necklace from 2010. The new Fantasy Necklaces come in the usual range of lengths from 60 cm to 120 cm and the prices range from £105 – £140 / €142 – €186 / $178 – $233.